Despite rather slow fishing on the north/east corner of Iceland our little Svalbardsa has done well. We are over 300 salmon for the 2-3 rods so far. 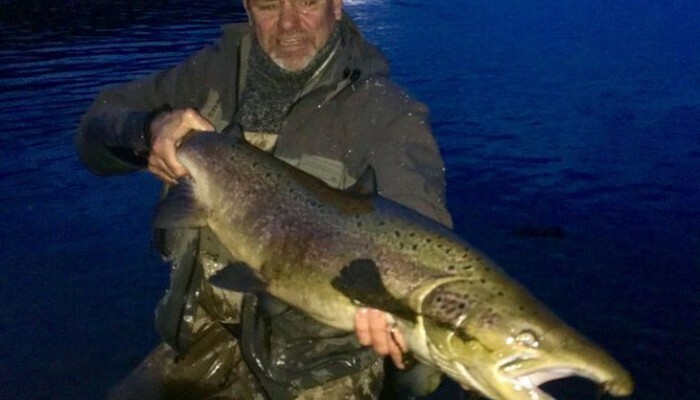 As usual, we see some big ones and this autumn is no exception.